So I've got a bit of a hectic week this week as my partner and I try to find ourselves an apartment and pack up the one we're in (if anyone has any Paris leads on apartments, please comment below!). I asked some of the writers in the EWC and EBN to help me out with guest posts and the sweet souls who exist within these communities graciously agreed. The post you'll find below is by wildlife advocate, Jacalyn Beales, who writes on the issues and conflicts threatening the world’s wildlife and advocates for the conservation of Africa’s lions. You can follow her heart wrenching stories on her blog here. She originally wrote this post for Terumah (meaning "gift" or "offering" in Hebrew), it's also the name of Anne, who curates the magazine's Torah portion (she's a keen Kabbalah student). Terumah covers, in a super aesthetic way, fashion, beauty, travel, art and pop culture. Both writers are members of the Ethical Writer's Coalition with me and continuously inspire me with their rhetoric. Below are Jaclyn's words, you can read the original post on Truman magazine here. If you’re an animal advocate like me, chances are you watch out for the ingredients in your beauty products and are likely trying to avoid palm-oil as many people now do. In the spirit of spreading awareness about certain wildlife and animal issues, here’s a list of beauty alternatives that are 100% vegan and palm-oil free. Rejoice! Palm oil and its subsequent derivatives are common additives in beauty and skincare products. But palm oil is extremely destructive to natural habitats and contributes greatly to species decline. According to Selva Beat, the world’s first palm-free + vegan quarterly, over fifty-million tonnes of palm oil is produced each year to fill roughly half of the products you typically buy in stores. This includes beauty and skincare. 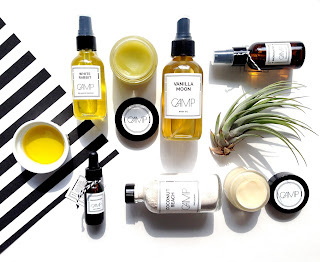 Natural, Vegan Palm-Oil Free Skincare Brands beauty productsCAMP is a Toronto-based skincare brand that I love, and not just because it’s Canadian. 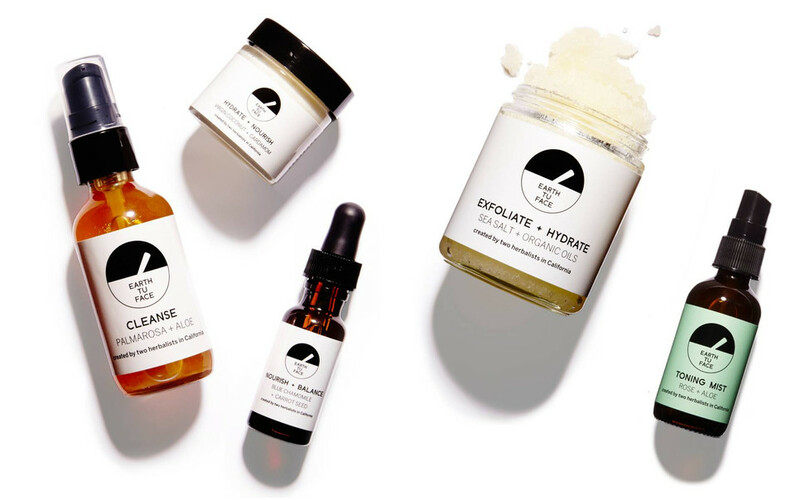 Every product from this brand’s range of skincare is 100% vegan and palm-free. 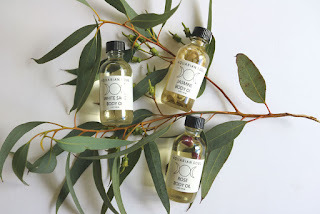 Though the packaging is adorable, what’s even better about this brand is that the ingredients list of each product includes natural, organic and cruelty-free extracts and botanicals. For quality, natural skincare, it’s also quite cost-effective. fat-and-the-moon-skincareFat and the Moon crafts organic, palm-free and vegan beauty products brimming with natural ingredients. 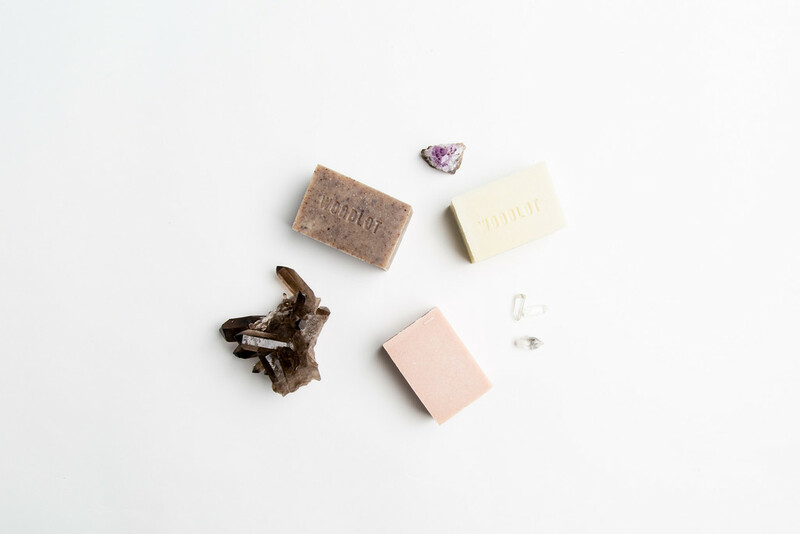 Every product is a safe, chemical-free alternative to the typical beauty products you might be tempted to buy at the local drugstore. 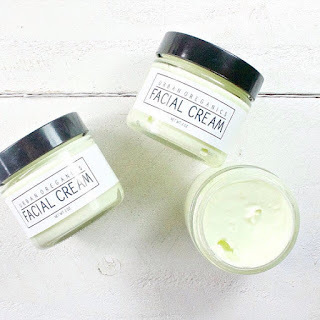 The brand’s Founder, Rachel Budde, creates handcrafted, herbal products that not only look great, but are great. 100% vegan, natural and totally rad beauty, sans guilt. 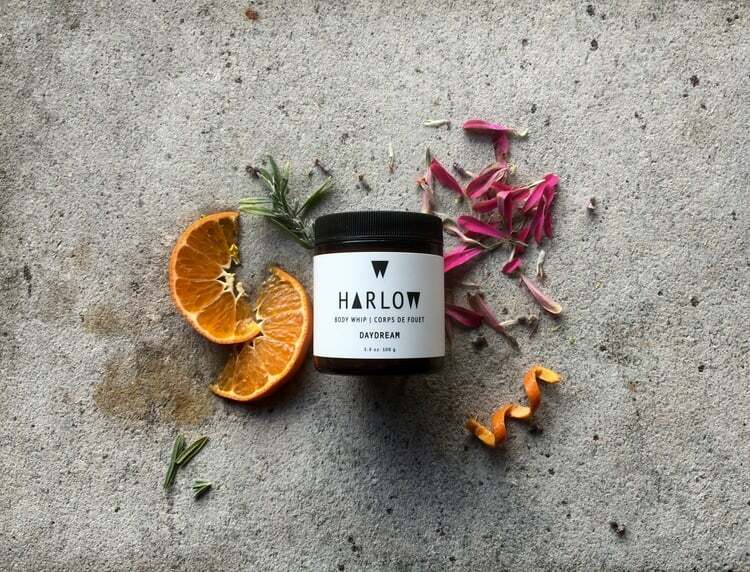 Harlow_Skin_coAnother stellar Canadian company crafting uniquely palm-free and vegan products, HARLOW SKIN CO. produces beauty products free from additives, preservatives and all the nasty stuff in between. Using whole ingredients sourced from around the globe, this Vancouver-based brand represents a shift in sustainable beauty and is focused on the health and well-being of using natural products. aquarian-soul-body-oilHerbalist Ally Sands began creating crystal-infused beauty products in 2013, combining it with traditional herbal medicine to create Aquarian Soul. Every product is made using a small-batch process, infused with 100% organic and wildcrafted ingredients. Completely plant-based, Aquarian Soul is also 100% vegan and palm-free. 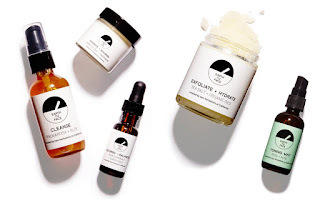 woodlot-skincare-candlesA quintessentially Canadian brand, Woodlot is mostly known for its candles but also has a nice range of beauty products that are 100% vegan and palm-free. 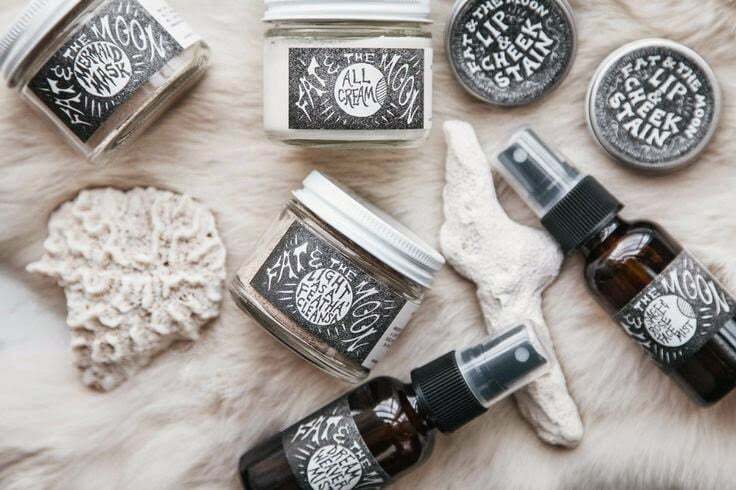 From soap bars to bath soaks, this Vancouver-based brand has stellar candles and beauty products perfect for those at-home spa days when you need a break from advocating against trophy hunting and need a little “you” time. urban-oreganicsCreated by a vegan, but crafted for everyone, Urban Oreganics offers palm-free and 100% vegan beauty products that definitely put an eco-friendly spin on “urban” and “organic.” It’s not just the fact that the packaging is super pretty; each product is 100% natural and designed by a woman dedicated to offering her customers the best in organic skincare. Plus, who doesn’t love a vegan lip butter? NO ONE. This post was by wildlife advocate, Jacalyn Beales, who writes on the issues and conflicts threatening the world’s wildlife and advocates for the conservation of Africa’s lions. 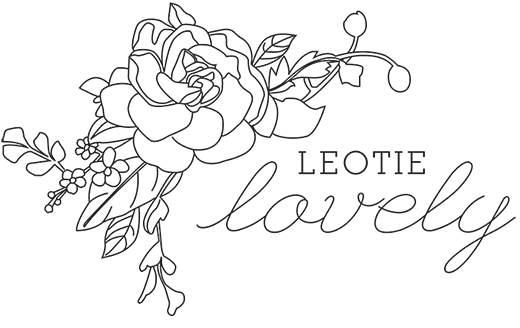 You can follow her heart wrenching stories on her blog here.